Friendly and enthusiastic IT with 36 years of specialization in Computers. Able to learn new tasks quickly and proficient in growing key customer relationships. Represent establishment with friendly, professional demeanor at all times. that NAVAIR NMCI Business Rules are followed. Websites as well as the NAVAIR NMCI CTR Team Charter. provided by the NAVAIR CTR to ensure that seat cost is effective and accurate. resolution to the NAVAIR CTR Team. requirements and are properly identified, if required by the site. completion in accordance with customer requirements and time constraints. ticket number to support the escalation of problems. ability. I independently deviate from the instructions that are given to me to solve lower or higher priorities that are of importance based on my experience to establish procedures. representative on continuous improvement teams that are required. archive logs and restore archived files back to the computer system. scheduling of jobs, maintaining and ordering computer supplies. breakers, safety interlocks, on/off switch(s) and emergency shutdown connections are in order to properly maintain the electrical connections. conference sites involved. I have knowledge of VTC procedures and scheduling. Assisted with all VTC schedules for correct format, references and technical content. and direction on the proper use of telecommunication and computer equipment. the VTC communication center.Knowledge of message traffic. I volunteer for the Guardian Ad Lietem Program for the City of Jacksonville in the 4th Judicial System, with 6 years experience. 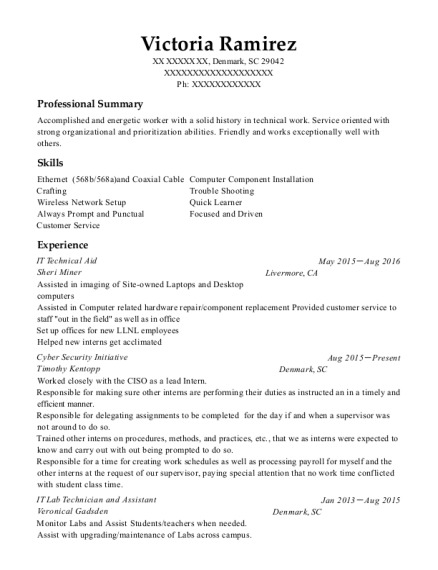 I have 5 years experience. 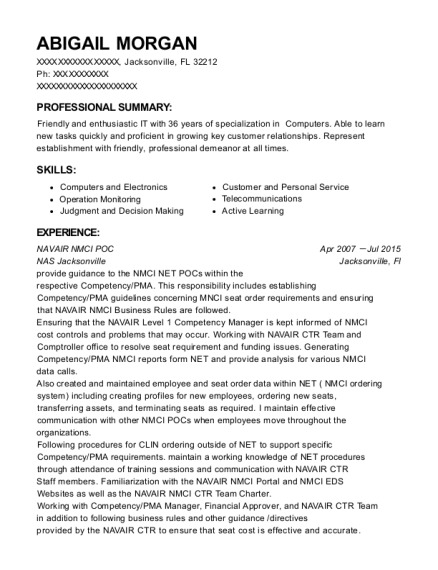 This is a resume for a NAVAIR NMCI POC in Jacksonville, Florida with experience working for such companies as NAS Jacksonville and NAS Jacksonville. 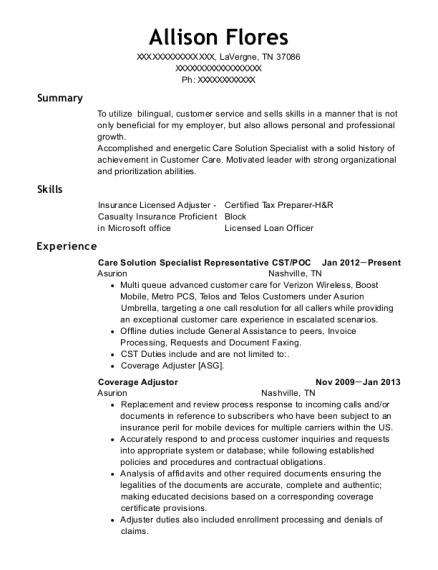 The grade for this resume is 0 and is one of hundreds of NAVAIR NMCI POC resumes available on our site for free. 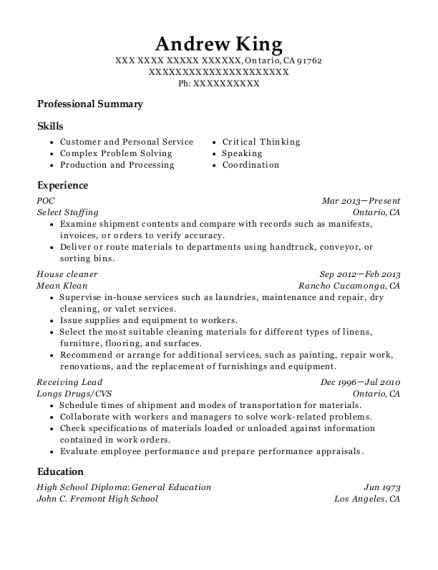 Use these resumes as templates to get help creating the best NAVAIR NMCI POC resume.